The Cutca Fire on Palomar Mountain was 2 percent contained and had blackened 200 acres by late Saturday morning. The blaze broke out off Palomar Divide Road around 4 p.m. Friday, according to the U.S. Forest Service. Traffic to and from the telescopes and recreation areas on the the mountain was not affected, and the observatory was open for visitors, according to a spokesperson there. Crews aboard air tankers and helicopters battled the flames. 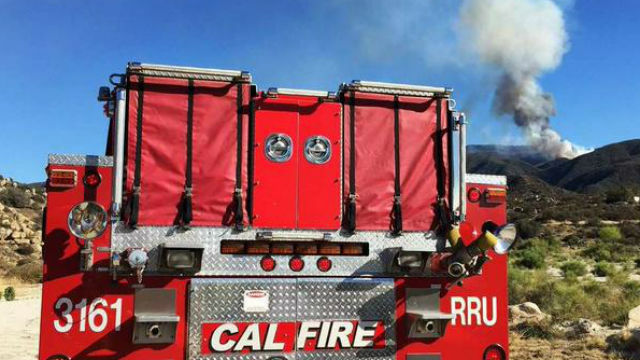 Cal Fire was assisting in the fight. No structures were threatened, authorities said.